Recently, the Philadelphia Eagles met with the Philadelphia Society for the Prevention of Cruelty to Animals (PSPCA). A local animal rights group in the Pennsylvania area. During that meeting, the Eagles were made aware their concerns and disposition about their recent hiring of Michael Vick. 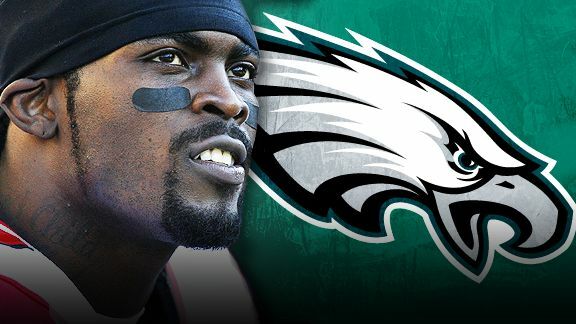 On Wednesday, the Eagles were also made aware that the NAACP planned a “Pro-Vick” march to show support for his 2nd chance at turning his life around after serving his time in prison for financing a dogfighting operation in Virginia.